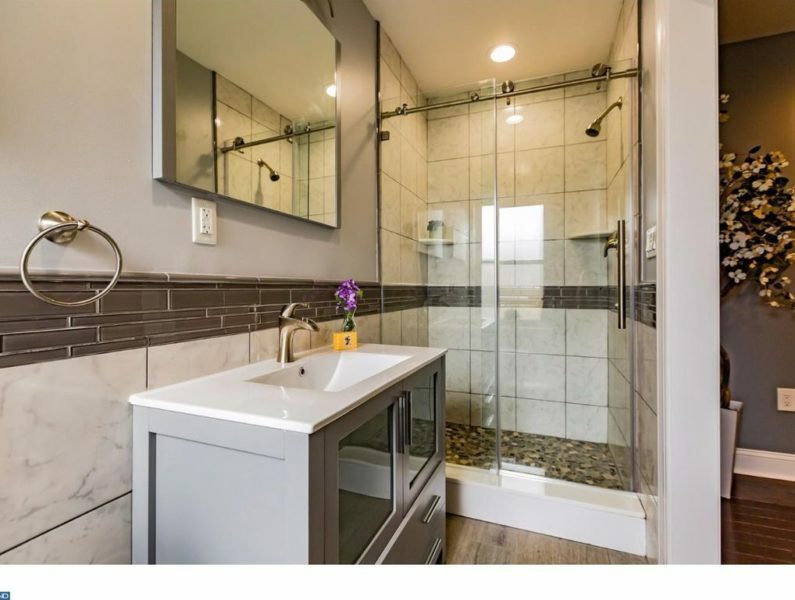 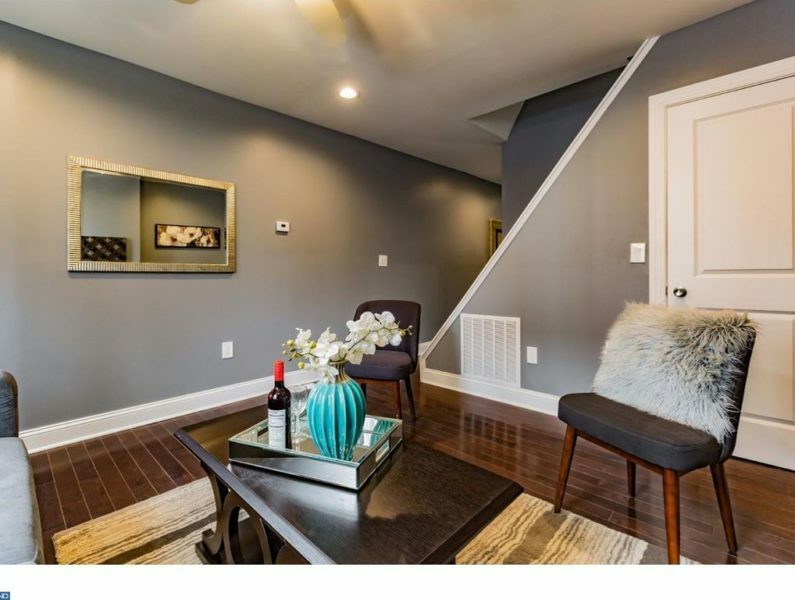 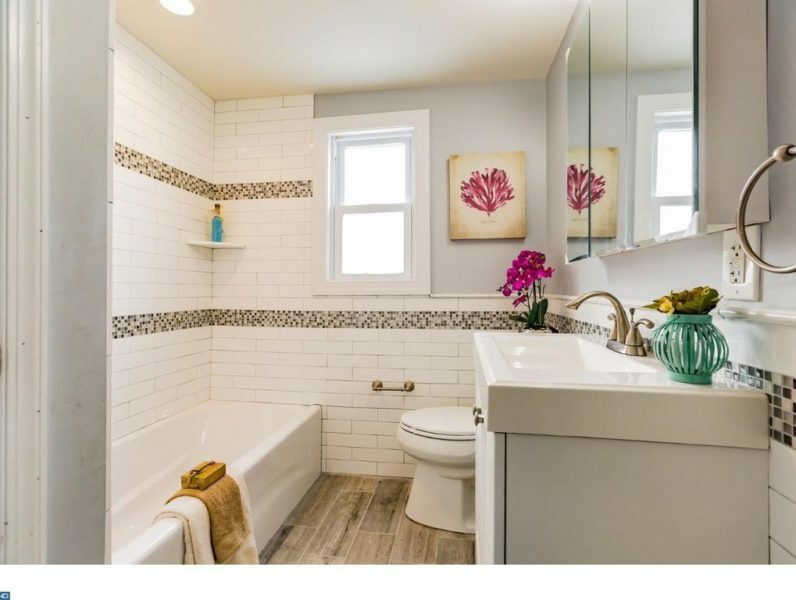 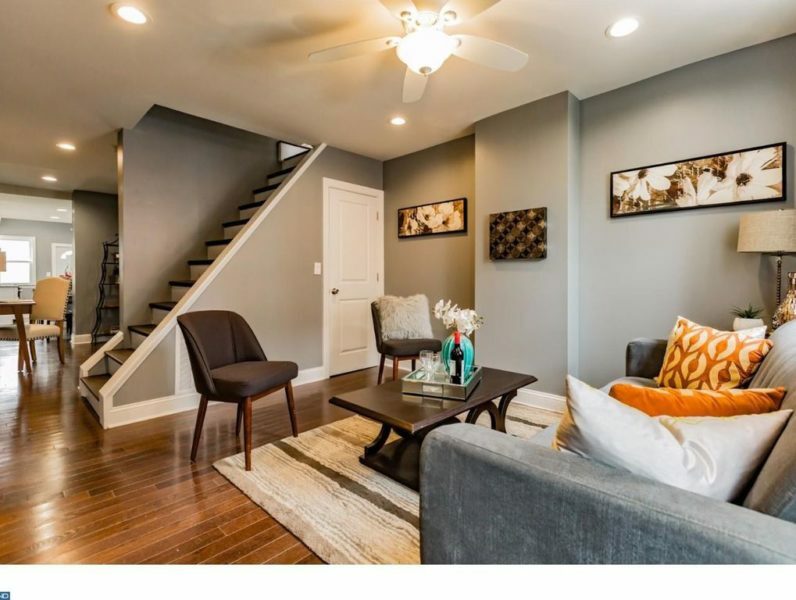 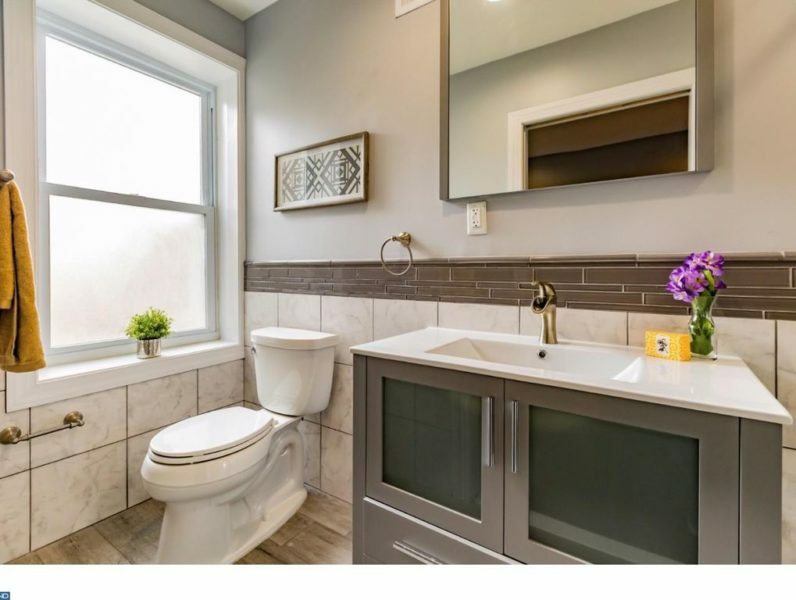 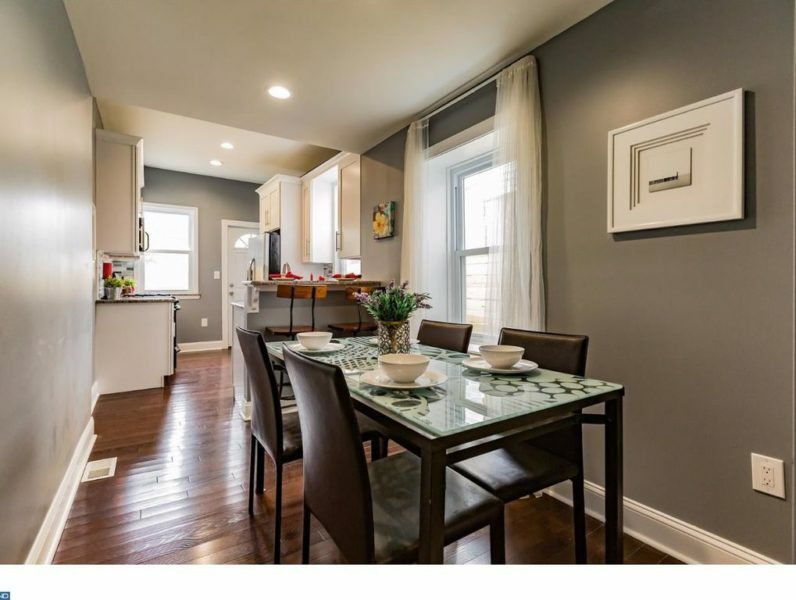 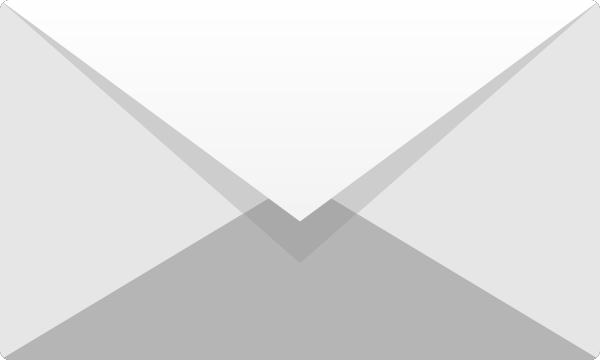 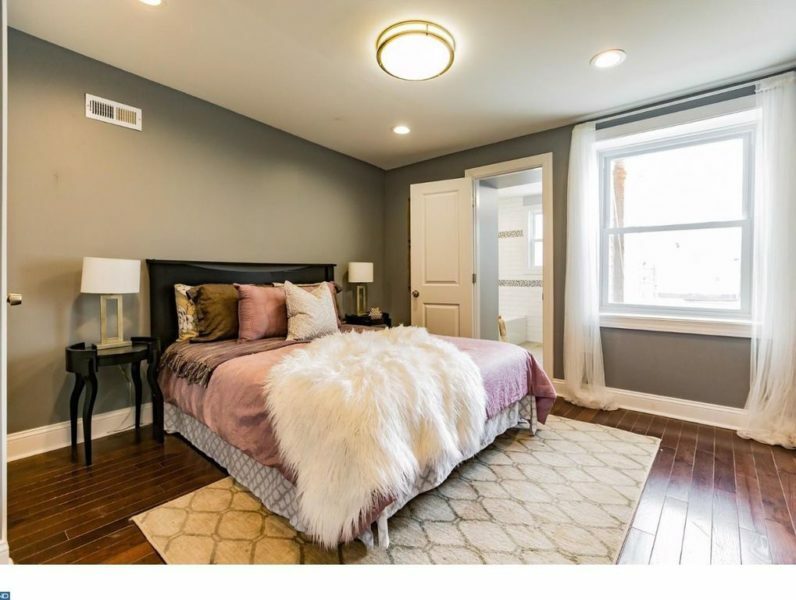 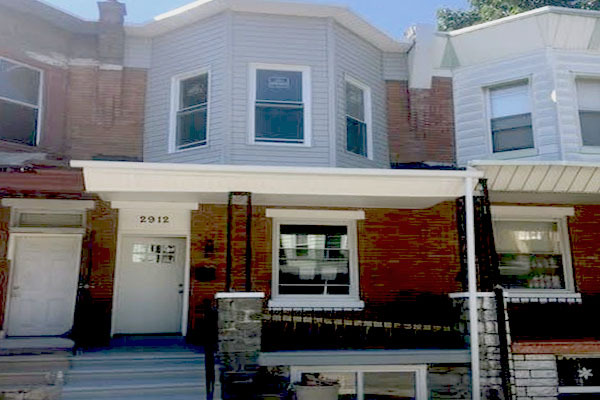 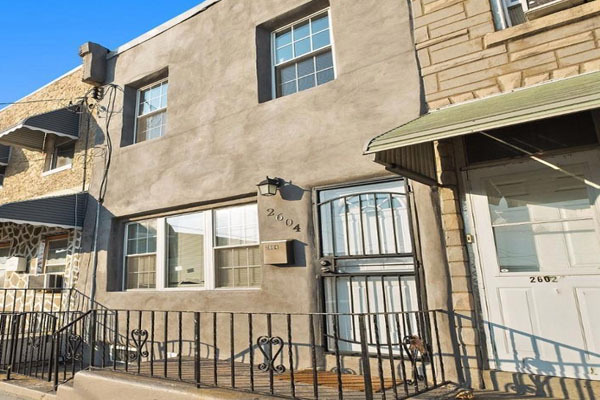 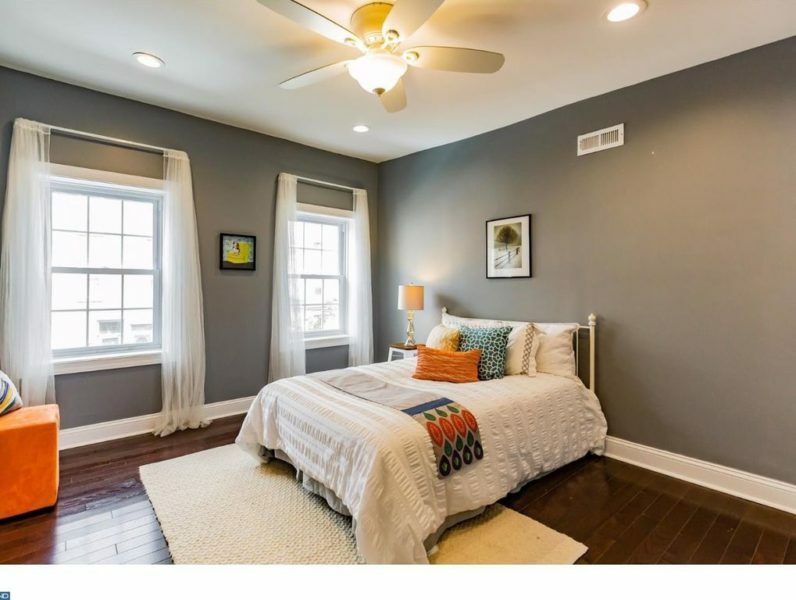 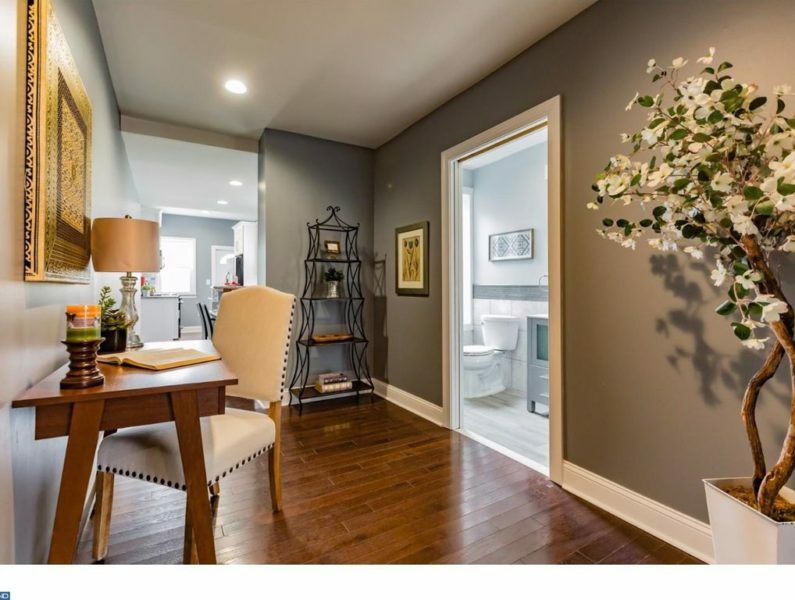 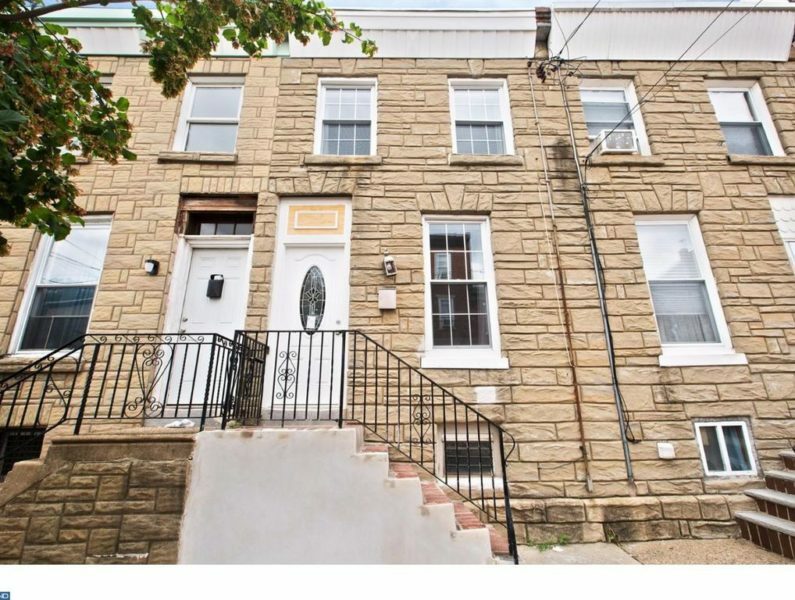 NEWLY RENOVATED 2 bedroom 2 full bath home in Fishtown! 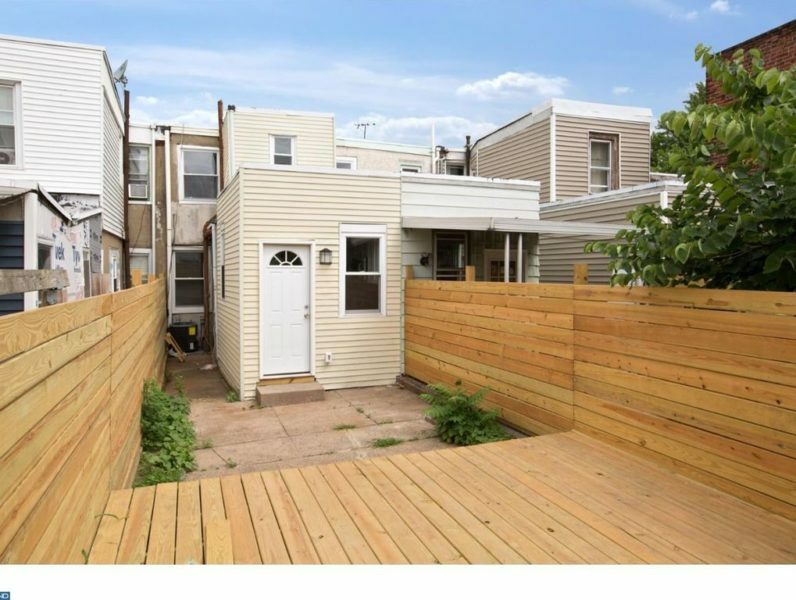 It's rare to find a 2 bedroom home that has over 1,300 SqFt of living space. 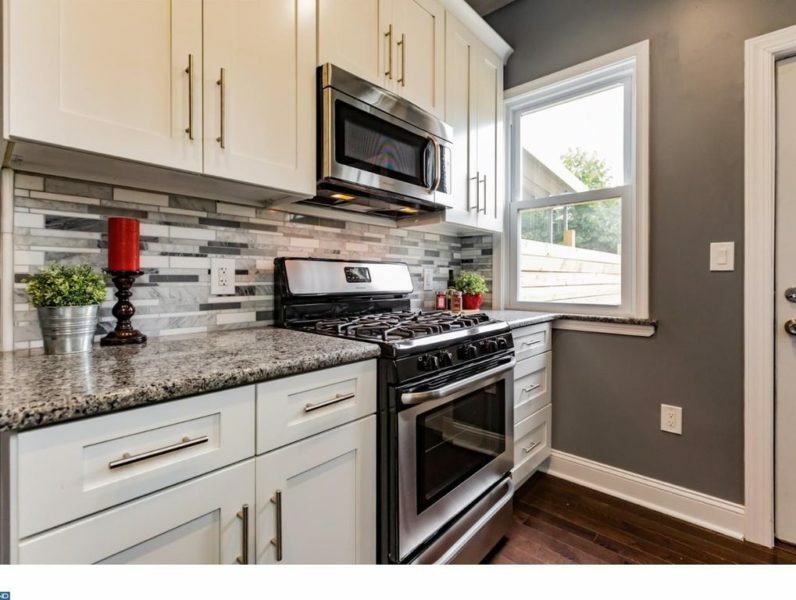 This property features a BRAND NEW kitchen with white "shaker" style cabinets, granite counters, and stainless steel appliances. 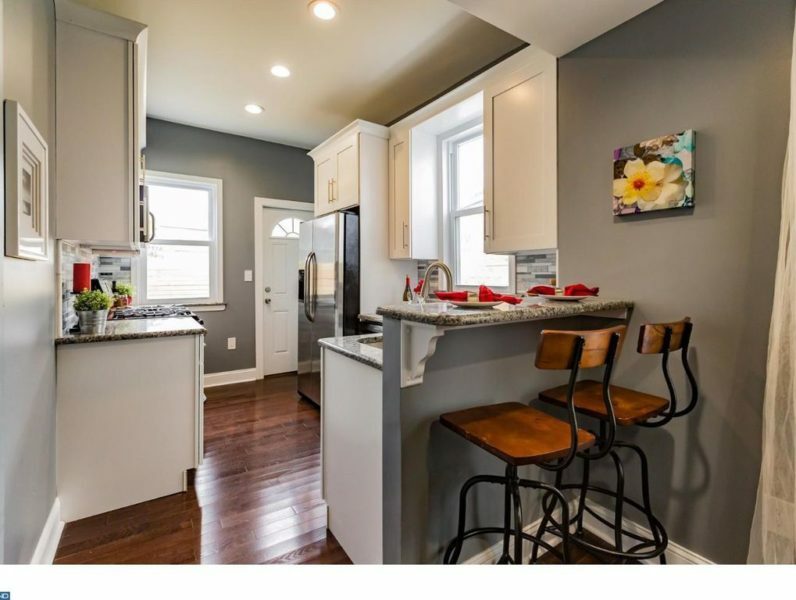 NEW hardwoods throughout and the home was just freshly painted.